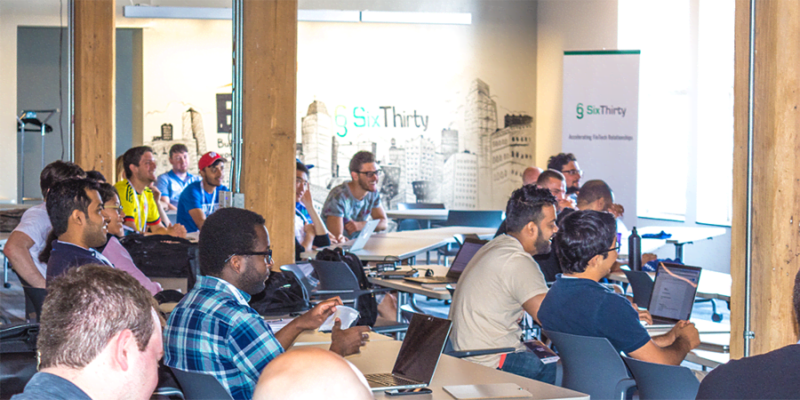 Developers, students and aspiring entrepreneurs will have 24 hours to showcase their skills and vision for the next generation of financial services and global supply chains. 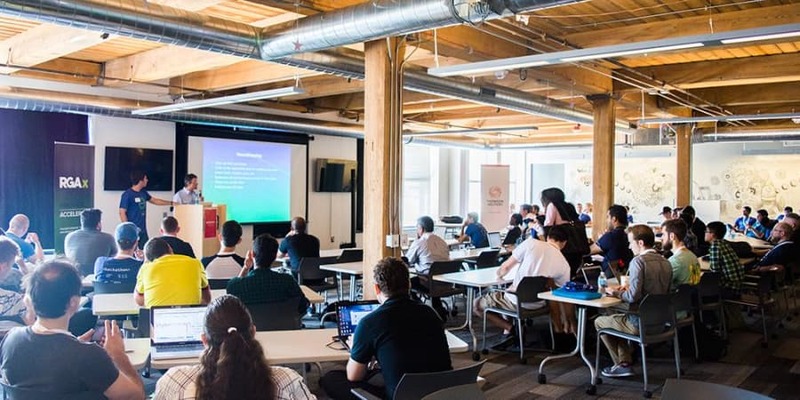 The in-person competition is being held at St. Louis’s world-class start-up accelerator venue T-REX, and will be judged by a panel of experts from the industry and leading venture capital firms looking for the the next big disruptive ideas. Teams must be present to pitch to the judges and be eligible for a prize, no online submissions will be accepted this time. Follow the action online on Twitter with hashtag #DistTrade. Schedule subject to change. All times in CST.